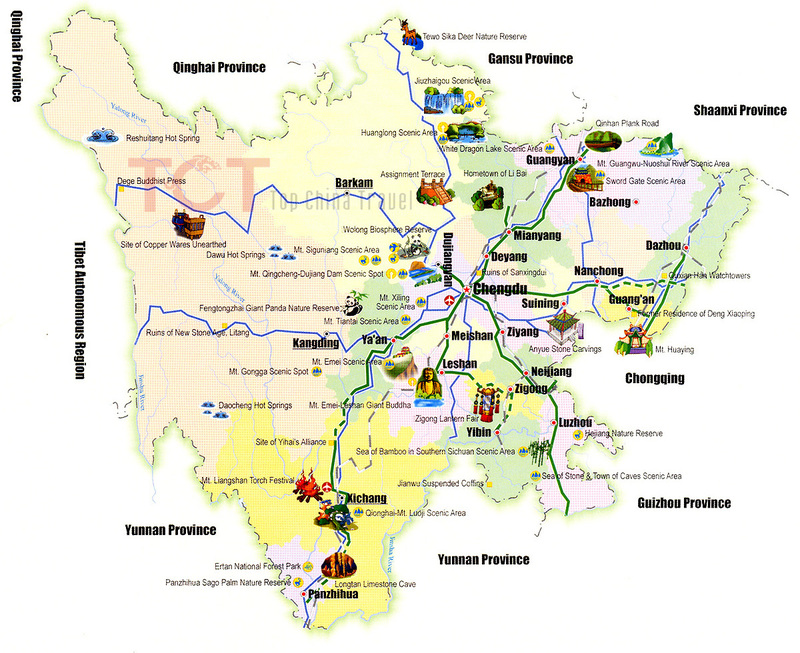 Enfly can offer placements all over the amazing province of Sichuan. Home of the Panda and also the gateway to Tibet. 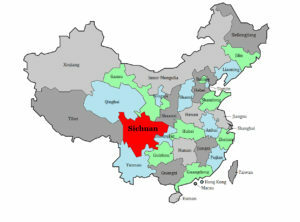 Sichuan province is known as the land of abundance because of it’s mild climate and rich fertile plains. Although the province is also almost surrounded by lovely mountainous terrain, hikers dream! Previous placements have been found in places such as Leshan, Meishan, Deyang, Mianyang, Suining and many more as well as Chengdu itself. Chengdu has direct flights to many destinations including Moscow, Frankfurt, Amsterdam and San Francisco. The city will soon have a second international airport and many more destinations will be added to the list, Chengdu is only a 2/3 hour flight from places such as Beijing, Shanghai, and Hong Kong, but also Chiang Mai in Thailand and Hanoi in Vietnam.